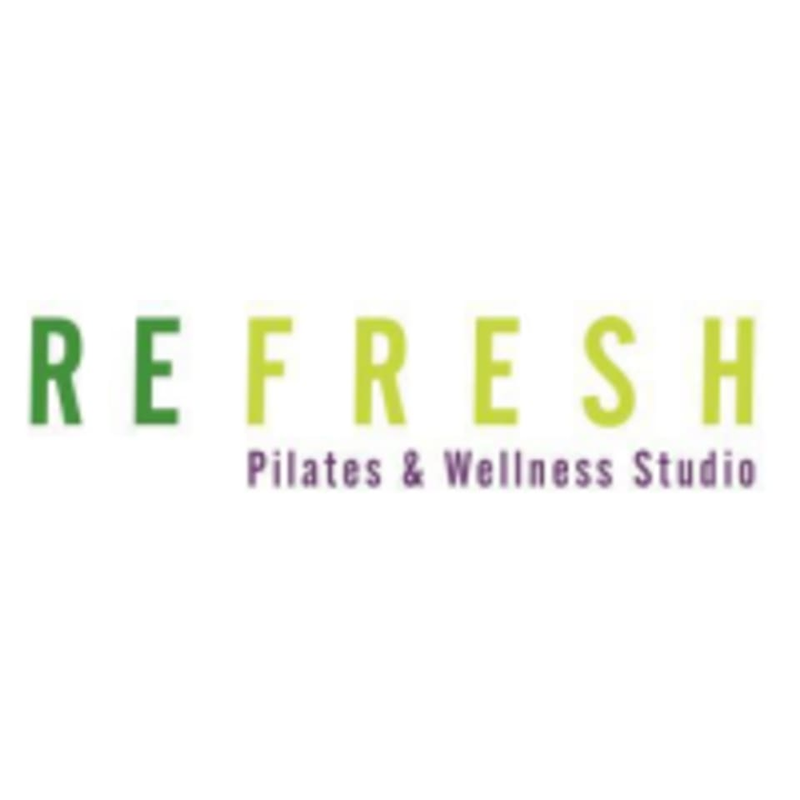 Start taking classes at Refresh Pilates and Wellness Studio and other studios! Restorative Pilates is a gentler, slower-paced practice designed for those who need to ease into an exercise routine, those coping with physical, mental, emotional stress, people recovering from injuries or illness and seniors. This class is a must for patients with Fibromyalgia, arthritis and chronic pain. This class focuses on gentle supportive positions with an emphasis on posture, breathing, stabilizing and stretching that allows for a non-stressful and deeply relaxing workout. You will leave feeling invigorated, balanced and refreshed. There are no upcoming “Restorative Reformer Pilates” classes on this day. Refresh Pilates and Wellness Studio is located at 12251 W 159th Street in Homer Glen, Illinois. It is a light yellow building that looks like a one-story brick house. There is a parking lot in the front.